I’m very much looking forward to the next live broadcast on Facebook. This will be another chance for us to chat about Brexit and what it means to you. To ask me a question in advance, fill out the form below. 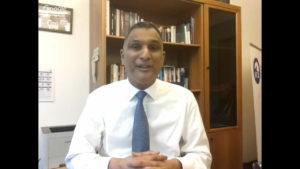 Just go to my Facebook page (https://www.facebook.com/SyedKamallMEP/) and you will see me answering questions. Syed will attempt to answer as many questions as he can but may have to merge similar questions if time is short. Thank you! I will let you know as soon as I have more details.